PARKSALE is returning for its fifth year and I'm super excited to be a part of it this year. PARKSALE is an annual outdoor market where local artist and vendors can sell and showcase their work and all the expenses are paid for by PARK. 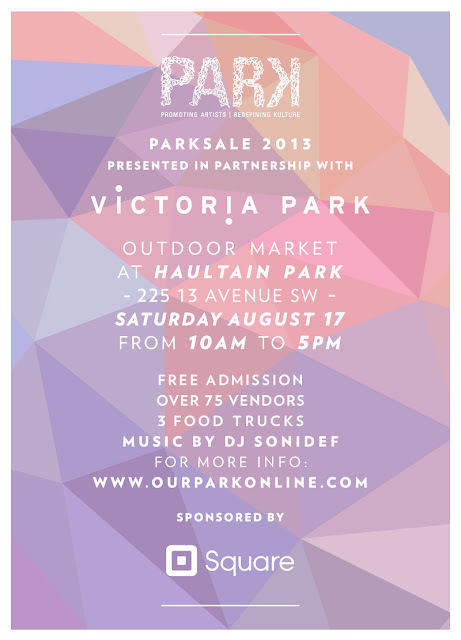 This year, the event will take place in Haultain Park in the Victoria Park community in Downtown Calgary. 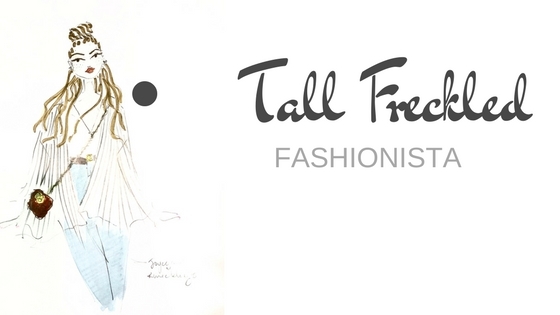 My online consignment store, Joyce's Closet will be one of this vendors. I can't wait to show you all the beautiful things that we currently have in stock. The event is sponsored by SQUARE, a mobile payment company that allows you to accept credit card and debit through your mobile device. SQUARE has been very helpful in growing my small business and has given me a competitive edge amongst the big guys.